Boring food isn’t something that comes out of my kitchen. If you’re tired of the same old roasted potato recipe, this one is for you. It’s time to retire your go-to mashed potatoes and punch up the spice with my Papas Picantes, a side dish that combines roasted diced potatoes with a smoked paprika, garlic and cayenne pepper aioli for just the right amount of heat and a Latin flair. 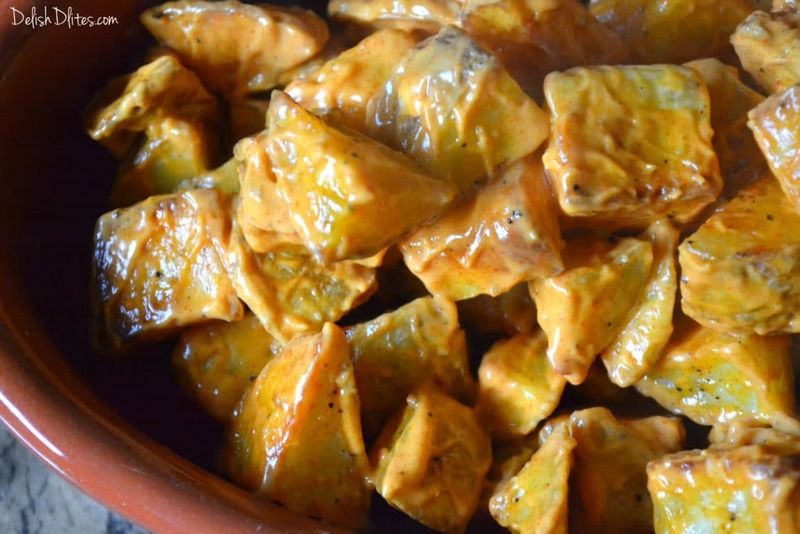 These potatoes are inspired by a delicious Spanish tapas dish called patatas bravas, which translates to “feisty potatoes”. Perfect for a cold, blustery day, these spicy potatoes will warm you from the inside out. 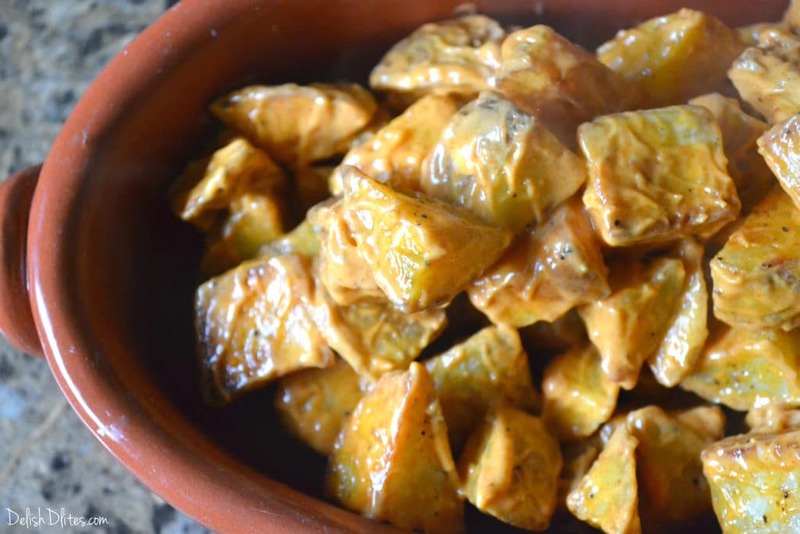 One taste and you’ll understand, these potatoes are feisty, fiery and delish! Wash and scrub your potatoes. 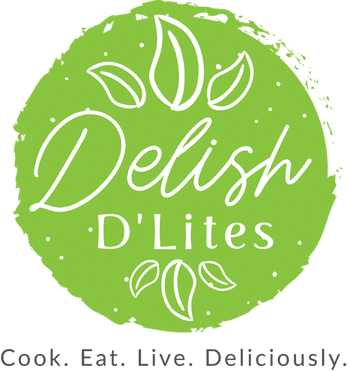 I prefer using Yukon gold potatoes for this recipe, because their skin is thin and tender, and the inside is buttery and fluffy, very much like a Russet potato. 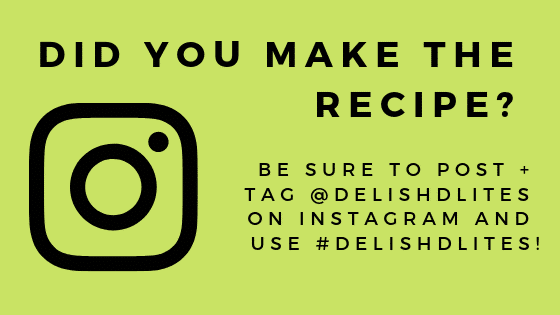 Don’t use red skinned potatoes, they’re are too waxy for this recipe. Combine your sauce by adding the mayo, smoked paprika, garlic and Tobasco sauce. Refrigerate the sauce while you make the potatoes. Never worked with smoked paprika before? Do yourself a favor, and get some of this stuff, ASAP! I usually order mine online through Amazon, but it’s becoming increasingly easy to find in your local supermarkets. 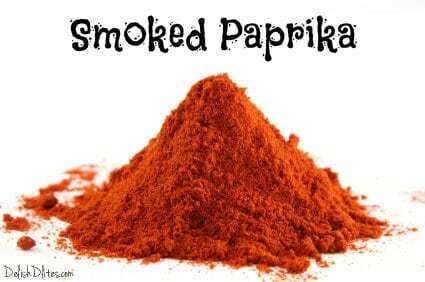 Smoked paprika is simply sweet paprika that is smoked over coals, to impart a deliciously smokey favor into the spice. It’s perfect for adding a gentle wood-fire grilled flavor to many foods. Besides using it in sauces, I love using smoked paprika in marinade and spice rubs for anything from grilled chicken to pork chops. Try mixing some into some softened butter for a smokey paprika compound butter that’s perfect for smothering onto roasted corn on the cob or a dolloping on a juicy steak. Ok, so to roast your potatoes, cut them into chunks, then rinse them under cold running water. This will remove any excess starch and ensure you get extra crunchy potatoes. 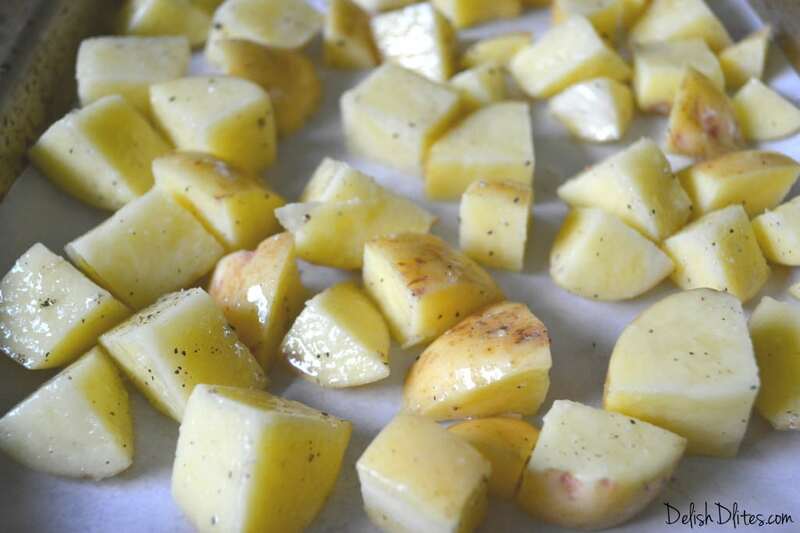 Drizzle the potatoes with olive oil, and season with salt and pepper. Toss to coat, and roast for 20-30 minutes until they’re golden brown and tender, tossing occasionally. Toss the hot potatoes with the smoked paprika aioli, and serve hot. Wash and scrub your potatoes. Cut the potatoes into chunks, then rinse them under cold running water. This will remove any excess starch and ensure you get extra crunchy potatoes. 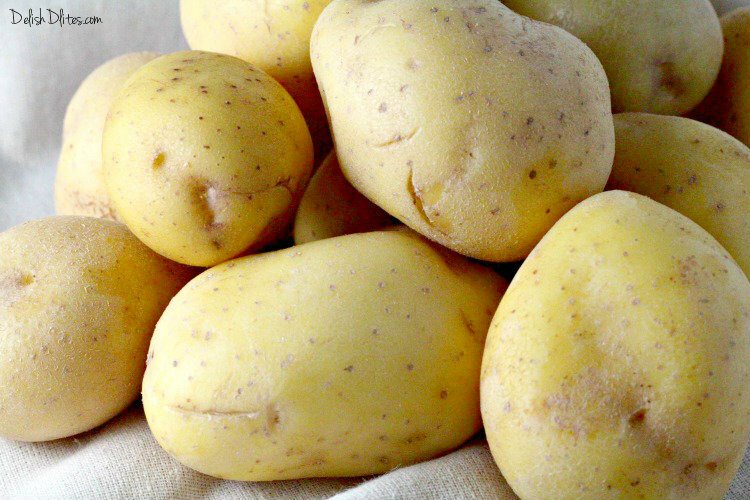 Lay the rinsed potatoes on a clean kitchen towel to dry. Drizzle the rinsed potatoes with olive oil, and season with salt and pepper. Toss to coat, and roast the potatoes for 20-30 minutes until they're golden brown and tender, tossing occasionally. Don't use red-skinned potatoes for this recipe, they're too waxy.